Gareth Southgate and Raheem Sterling. 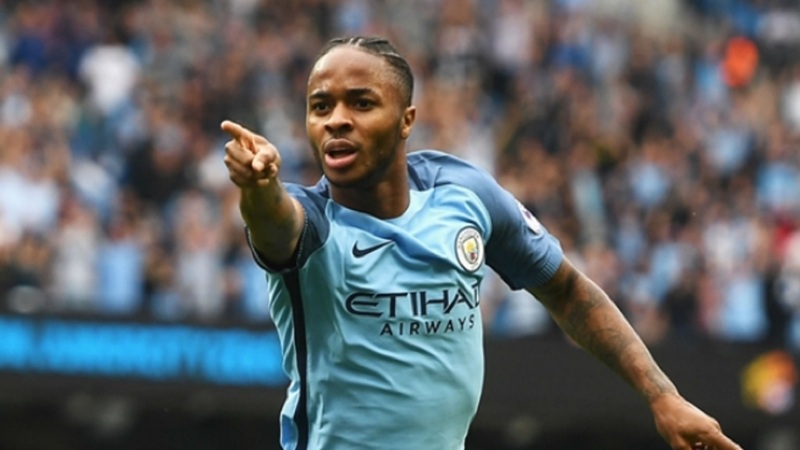 Jamaica-born Raheem Sterling has shown admirable courage in speaking out to highlight the issue of racism in football, according to Gareth Southgate. 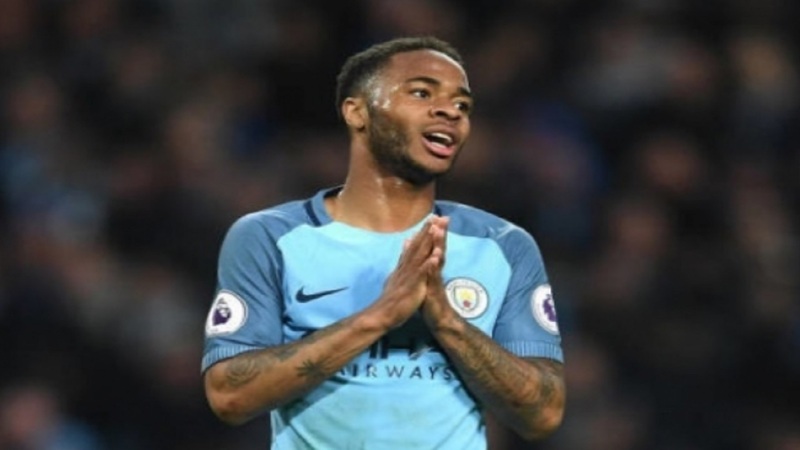 During Manchester City's defeat to Chelsea at Stamford Bridge earlier this month, Sterling was allegedly racially abused. 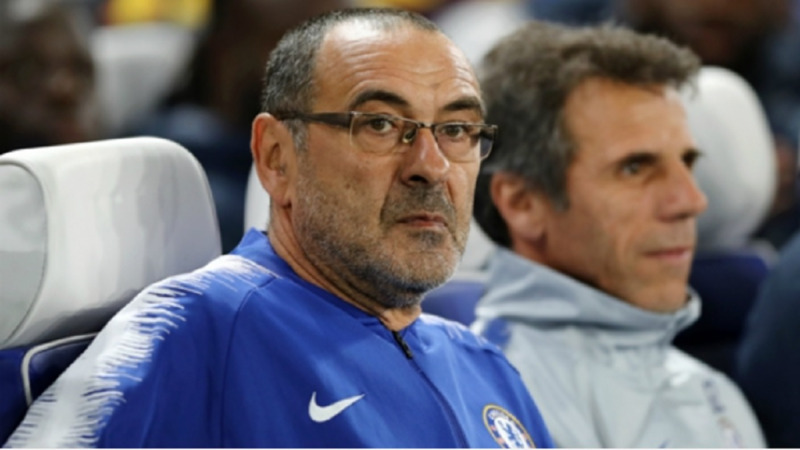 Chelsea have subsequently suspended four fans pending further investigation and in the aftermath of the incident, the England forward took to Instagram to point out media coverage of young black footballers, which he felt "fuel racism an aggressive behaviour". 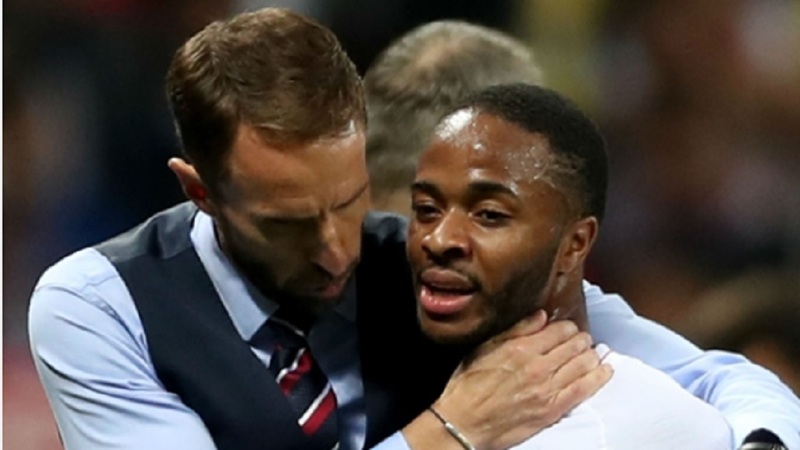 "It's easier for me to talk about what I feel about what Raheem's done and how brave he's been in speaking up," Southgate told Sky Sports. "We've seen incidents of racism in the last few months that have always been unacceptable, remain unacceptable and will be unacceptable if they happen in the future. We have to hope they don't. "Football is a mirror of society and unfortunately racism exists in society and so there are times when people use the opportunity at a football ground to fuel that. "We have to stand strong as a game to make sure that does not happen. "I think Raheem commented about what happens in stadiums, but also the unconscious bias that maybe exists. "I think that's a huge topic for everyone to think about and to ponder and see how that might affect our lives and how we might do things differently as we move forward. "I really commend what he did and I think he should be very proud of being brave enough to stand up because it's not an easy thing to do."